Big action, perfect pacing, characters you want as family. 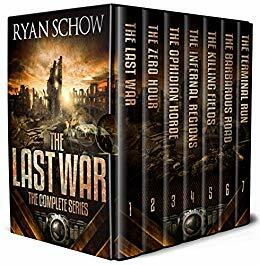 Ripped from the headlines, this highly acclaimed, dystopian/post-apocalyptic series follows a group of ordinary people fighting to survive a very realistic extinction-level event. $0.99 on Kindle.